UV LED curing technology first appeared in the print sector more than 10 years ago, but now it’s taking the printing world by storm and the pace of its adoption by all print applications is accelerating. Digital, flexographic and litho printers are all now familiar with UV LED, and every industry event seems to have an increasingly stronger emphasis on it than ever before. For the uninitiated the subject can be confusing; for the early adopters it’s proven to be a new means of saving cost, improving green credentials, improving quality, opening new markets, experimenting with new substrates and much more. And there are good reasons to embrace this game-changing technology – to be able to compete in a world where customers demand faster and more impressive service, not to mention potential legislation issues with traditional UV curing systems. 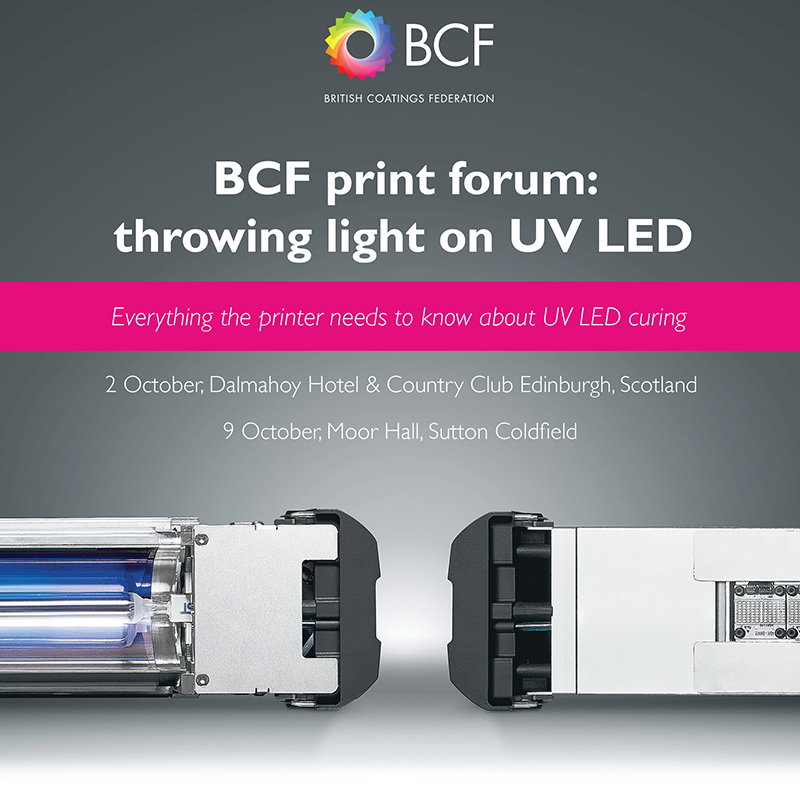 The BCF, along with an impressive array of its own ink and coatings members plus a specially selected group of equipment manufacturers and other print consumables suppliers, offers a forum to present delegates an insight into the entire UV LED story – compelling and competitive reasons to consider UV LED systems, and the chance to speak, one-to-one, with the industry experts who can lead you through the technology and help you decide if it’s right for you. 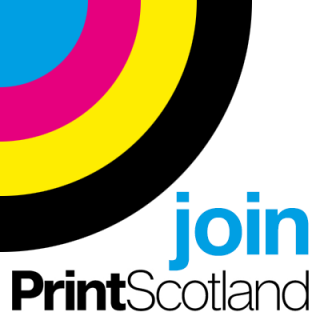 Join us on 2 October, Dalmahoy Hotel and Country Club in Edinburgh or 9 October at Moor Hall in Sutton Coldfield. Delegates will come away from this oneday event with a complete understanding of what UV LED is and what it can offer them. Special offer for apprentices – £50 when accompanied by a full price delegate.